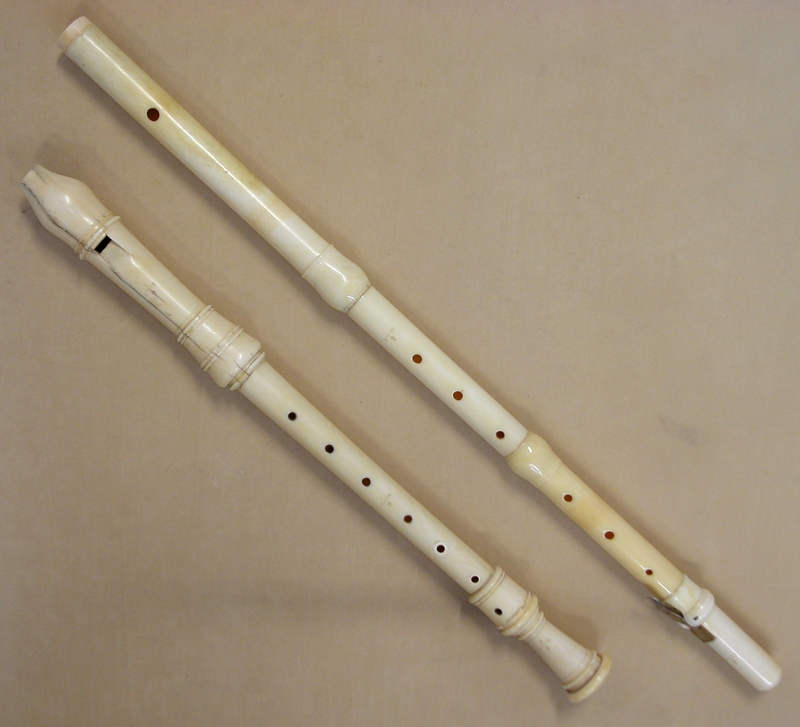 Our Scherer Alto Recorder, based on an instrument believed to be made between 1740 and 1750 by Georg Heinrich Scherer in the small town of Butzbach. 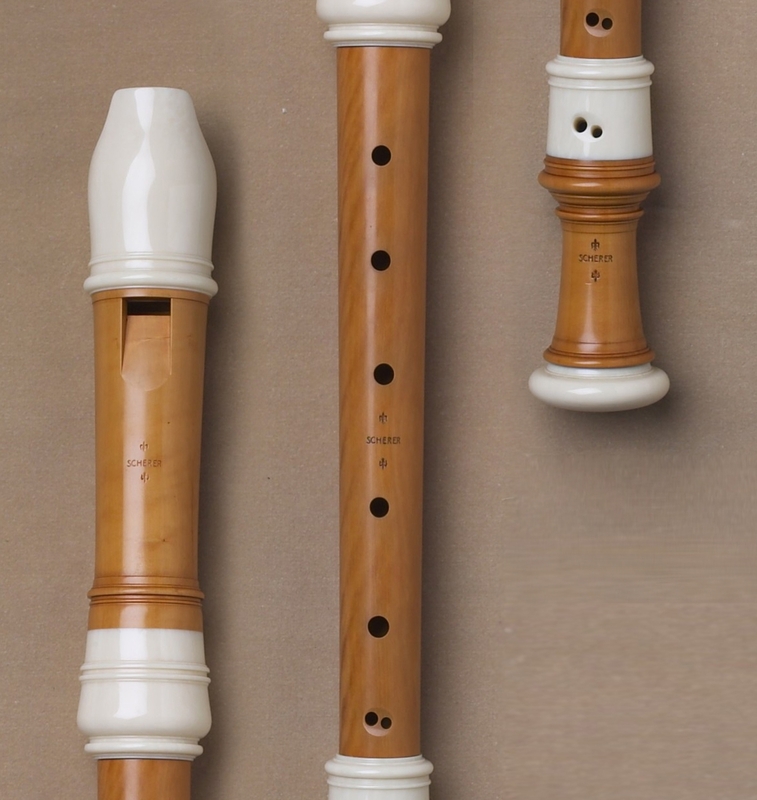 The original, now in the private collection of Friedrich von Huene, is in ivory with single holes and plays close to a=410. By scaling the body joint down, we were able to bring to pitch down to a=392, making it a beautiful, low-pitch instrument. 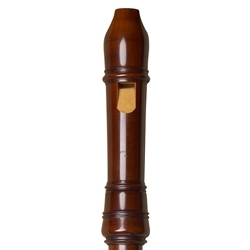 The Scherer alto is a favorite amongst professionals for playing French music and sometimes for J.S. Bach's Cantata #106: Gottes Zeit ist die allerbeste Zeit. Our copy is in selected European boxwood, with double holes. It is available with imitation ivory mounts upon request; please call for details.